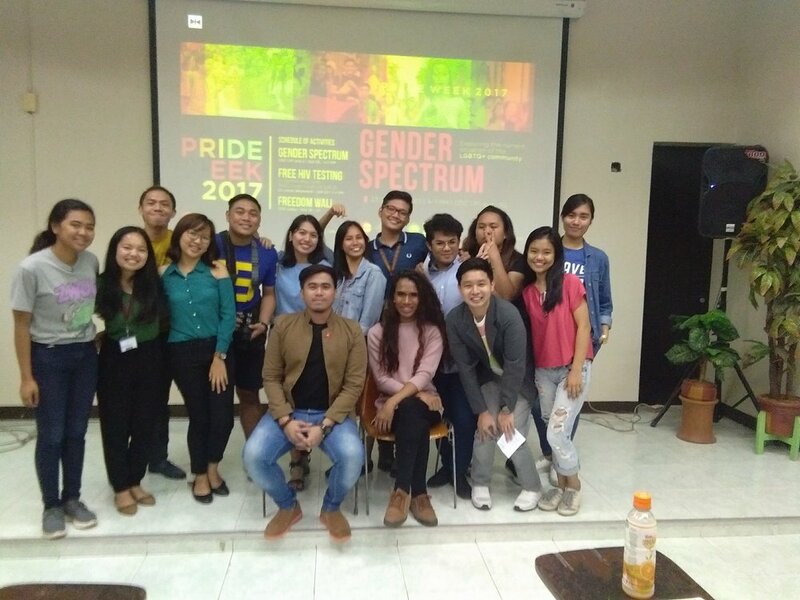 The foundation volunteers conduct HIV awareness and education to schools, communities, LGBTQI organizations, companies and faith-based organizations on a monthly basis. Empowered people living with HIV (PLHIV) members speak in front of the crowd to share their HIV journey. 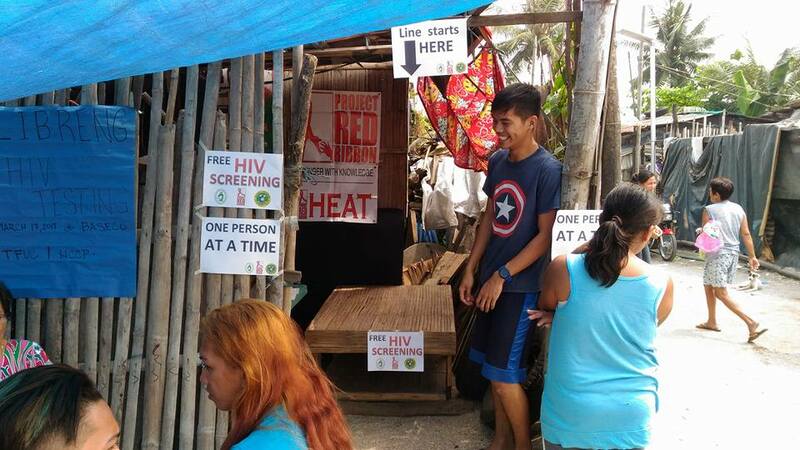 To make the talk effective, there is a simultaneous HIV screening and distribution of flyers, free condoms and lubricants. The Foundation believes in the active participation of our PLHIV brothers and sisters in all HIV education and awareness talks. Putting a face to the disease is vital to the success of the program. Getting the wisdom from the experiences of our PLHIV brothers and sisters has a great weight on making the program more human. At the end of the talk, there is a time for questions to be answered by our speakers. Join the facebook TRR HEATS to ask questions. Do you want us to conduct HEATS in your school, company, community, and organization?